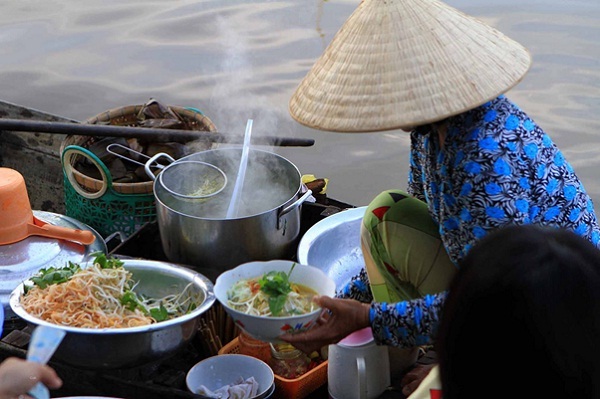 Depending on private lifestyles, living expenses in Vietnam will significantly differ. Many foreigners manage to experience a positive lifestyle in no need of spending a fortune. The largest indentations in the monthly budget of an expat will be in the aspects of schooling, housing and western foodstuffs. Fees for travel, phone and Internet access remain relatively low. 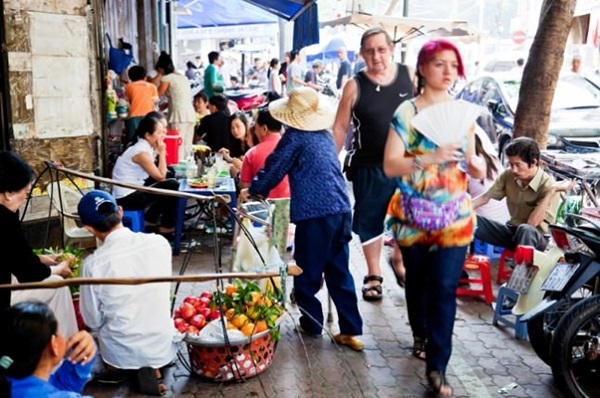 When going shopping in Vietnam, foreigners can realize that the similar goods are sold on the different streets, for instance, it is easy to meet a “shoe street,” together with a “stuffed toys street” as well as a “furniture street”. This special planning originates from the ancient time when traders set up their businesses attached with their emulation so as to collect all similar services in one area. Now, it means that people can go to one area for all their shopping and easily make price comparison and ask for discount knowledgeably. In Vietnam, you can also see uncountable malls and shopping plazas constantly constructed or added to in the bigger cities. 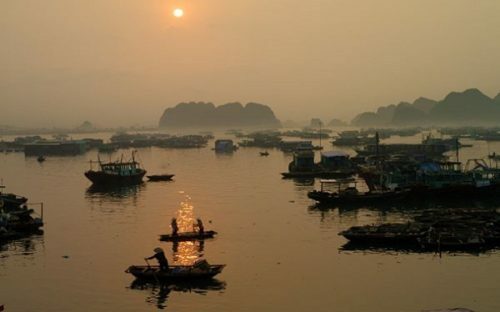 Most moving to Vietnam staying here for short-term period will choose to rent property rather than buy. Depending on the standard of housing an individual requires together with the location of a property, the cost of rent will vary. Meanwhile, in the busy cities in Vietnam, expats can easily find more and more luxury apartment complexes are being constructed and as a result there are more modern accommodation selections with higher rental prices available for them. These condominiums and apartments are fully equipped with a wide range of modern facilities including large swimming pools, gyms and laundries making it conveniently for them to live in. 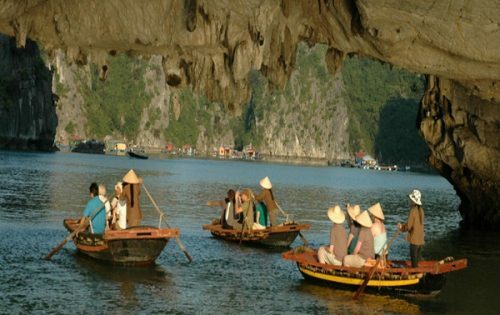 To get around Vietnam, you can choose among plenty of cost-effective ways. 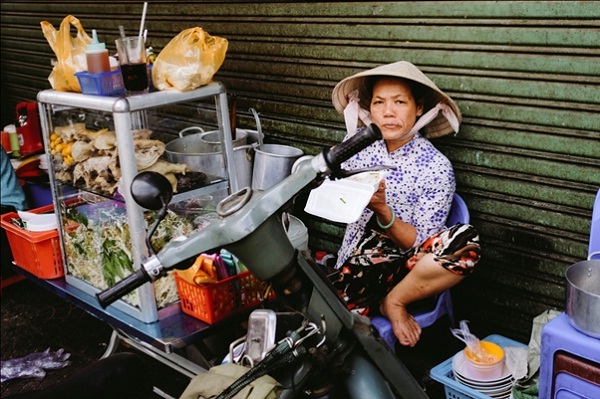 The majority of expats do not drive by their own in Vietnam because of the chaotic conditions on the city streets and they are free to negotiate on taxi or motorcycle taxi fares. If you want to have a private vehicle, hire a driver with knowning more about the local roads is a good idea. 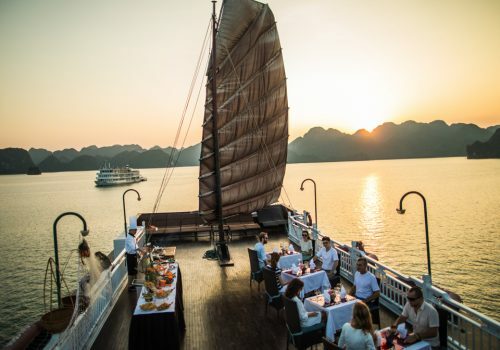 Vietnam is such a dreaming paradise for food lovers. Besides a large number of Western restaurants, expats also choose from a wide range of great local restaurants, simple food stalls and street vendors that cook up stunning fare right in front of the customers. 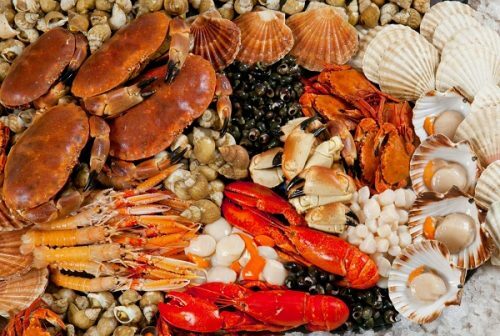 Sticking to Western cuisine and luxury Western restaurants will split a big hole in the wallet of any expats because most of the food items or ingredients are directly imported and these food are highly levied taxes. Tasting tasty Vietnamese cuisine is cheap and certainly memorable experience.